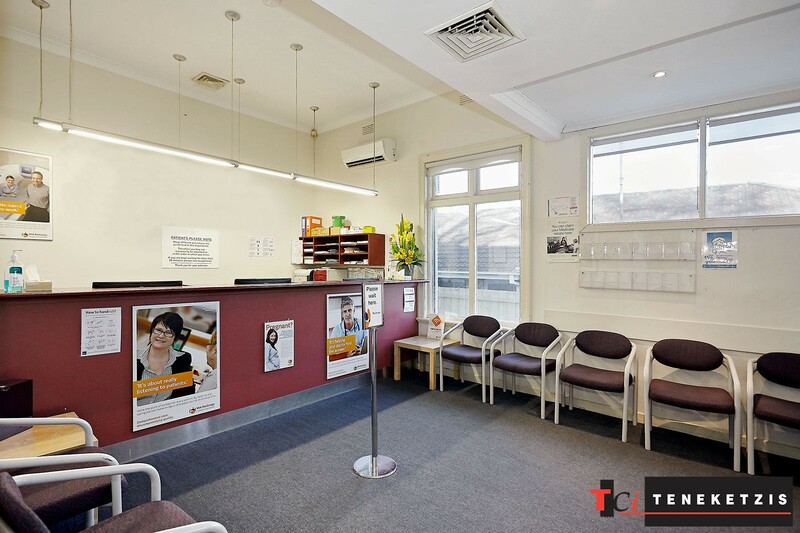 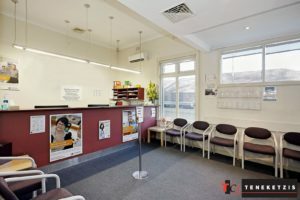 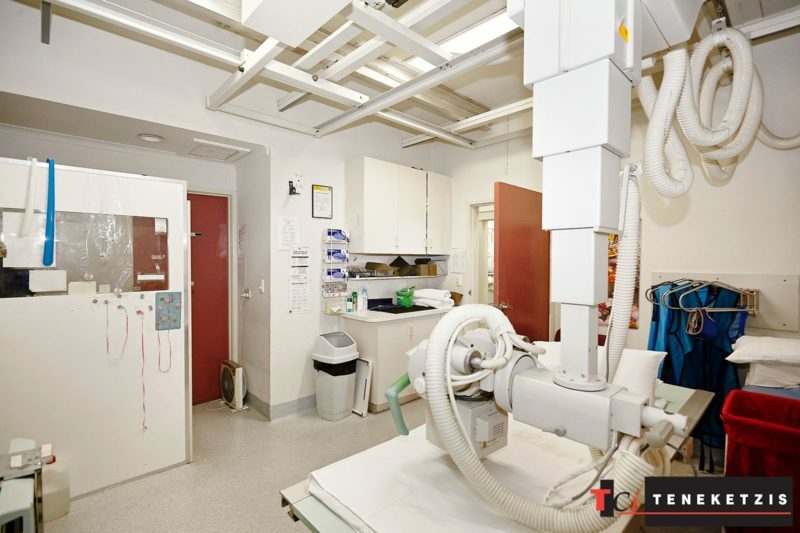 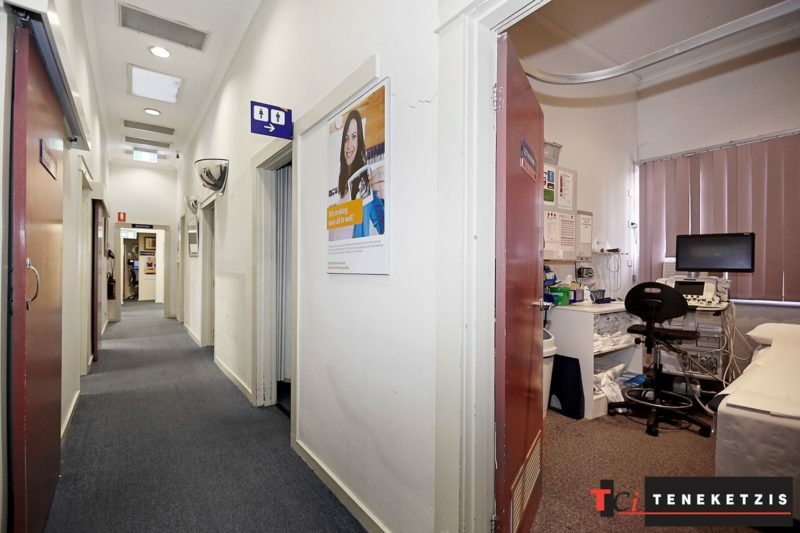 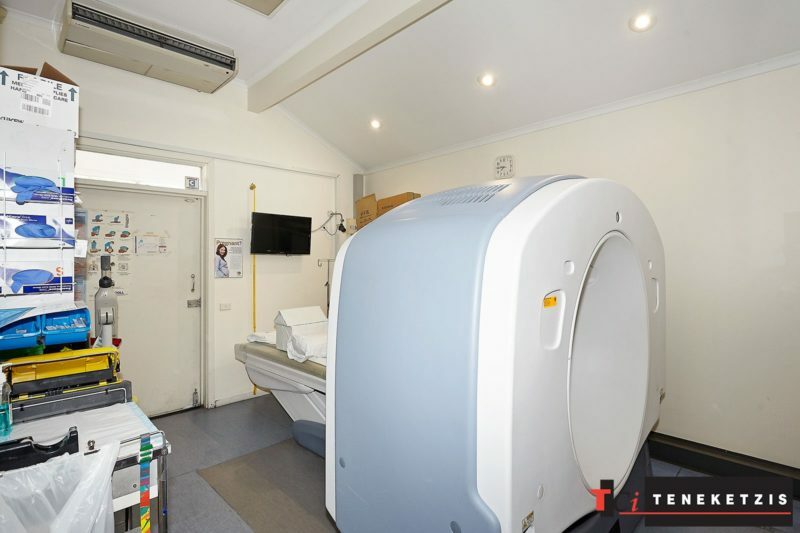 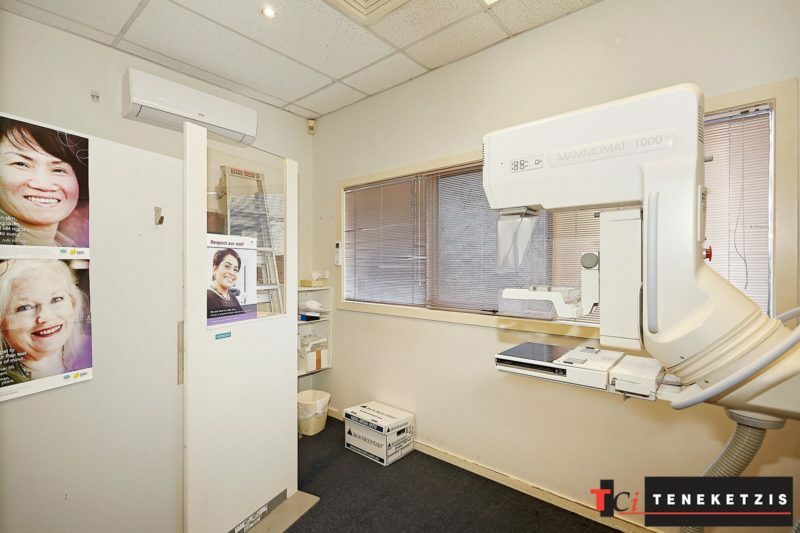 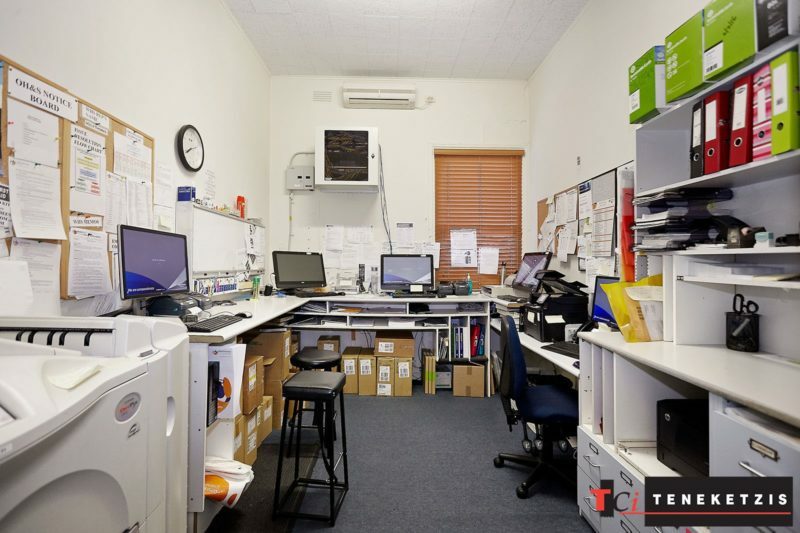 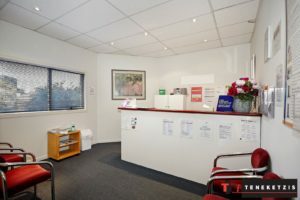 RADIOLOGY/MEDICAL CENTRE/CONSULTING IN CAMBERWELL JUNCTION PRECINCT! 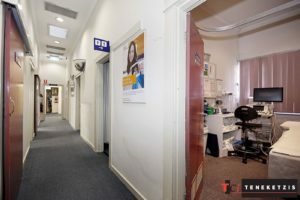 OPPORTUNITY HERE for astute operator to capitalise on the existing centre reputation! 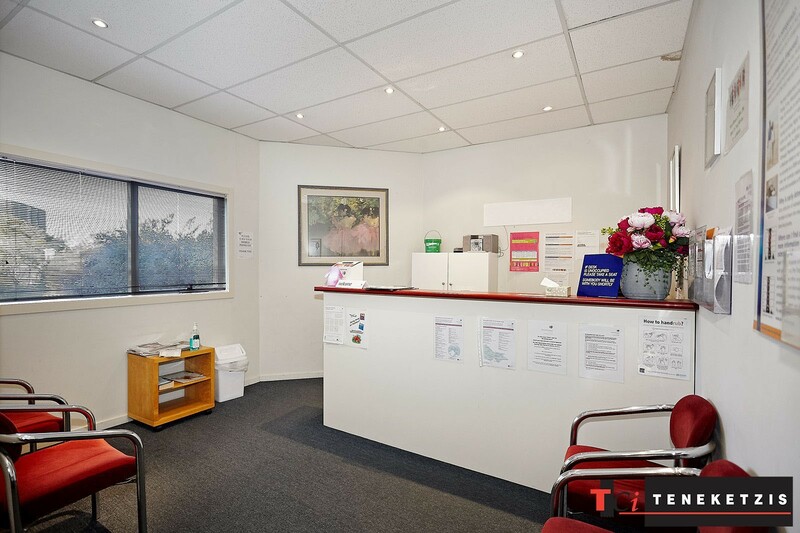 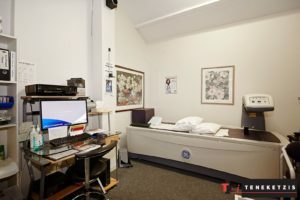 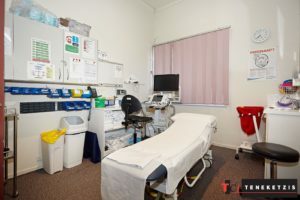 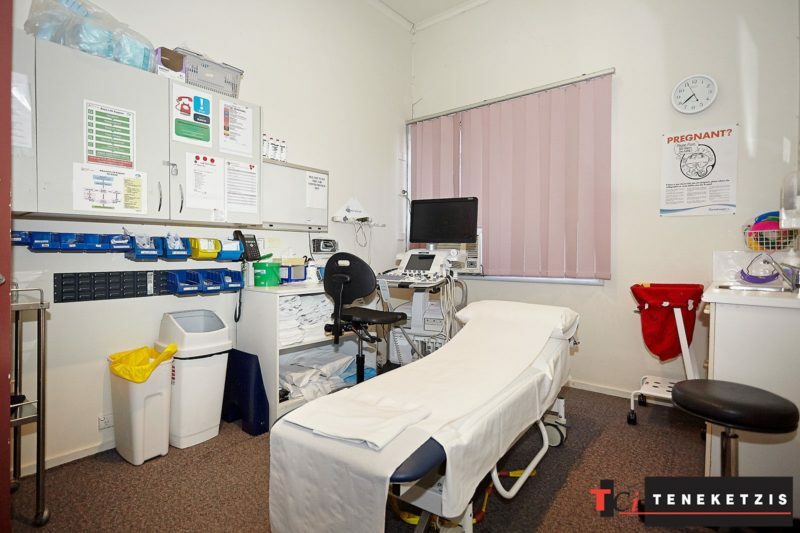 Leased to current tenant since 2002 and previously occupied as medical use prior. 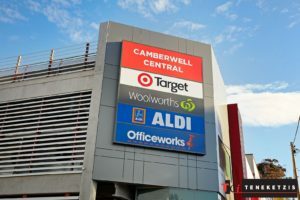 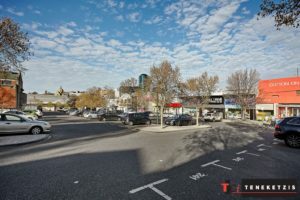 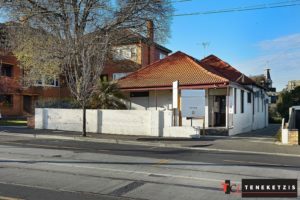 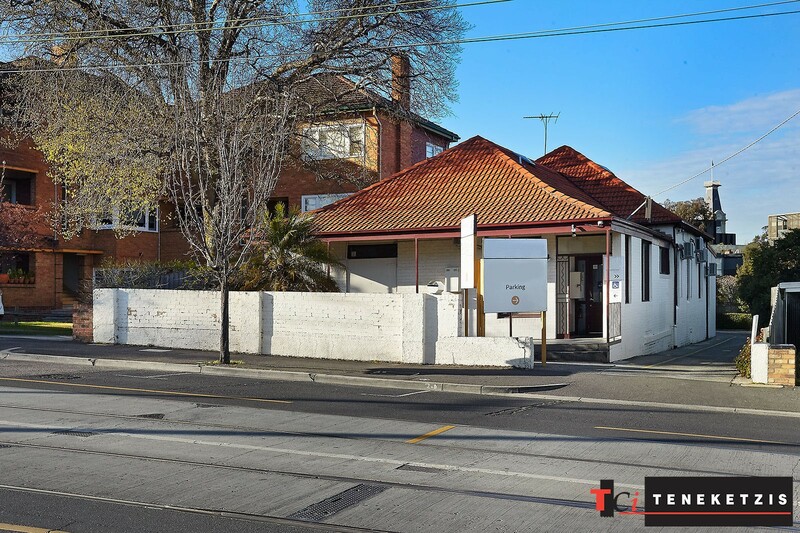 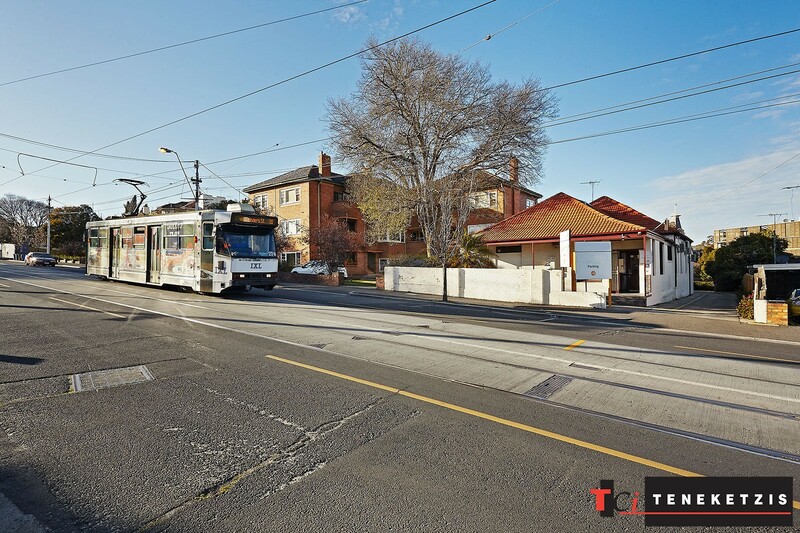 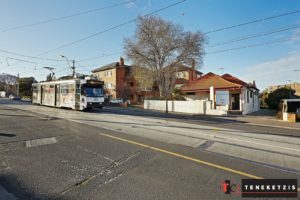 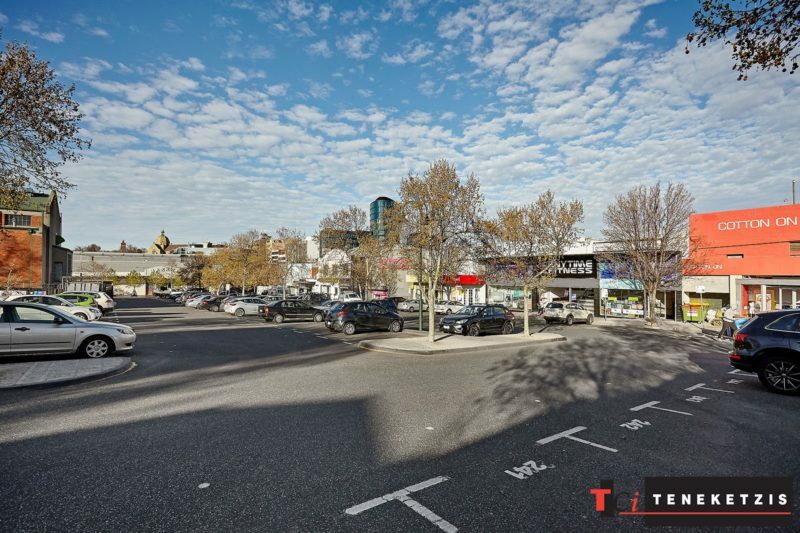 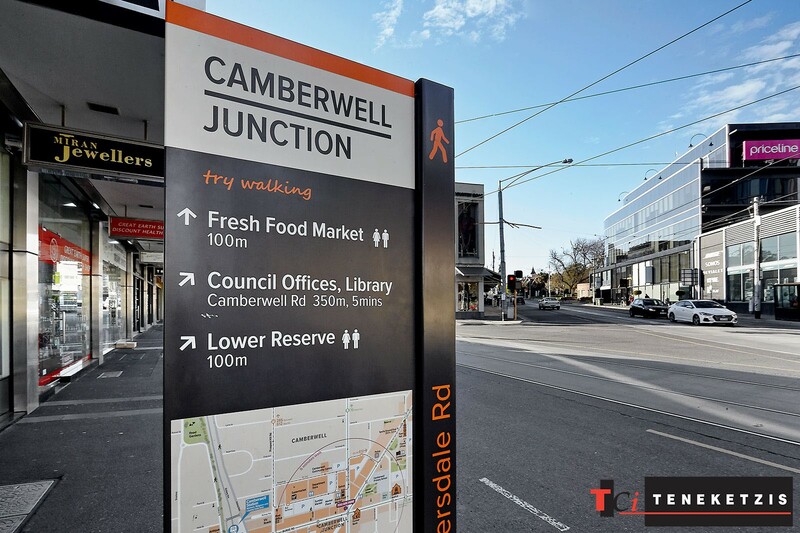 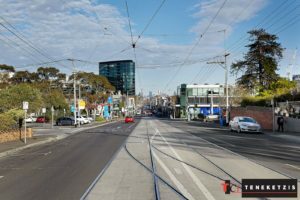 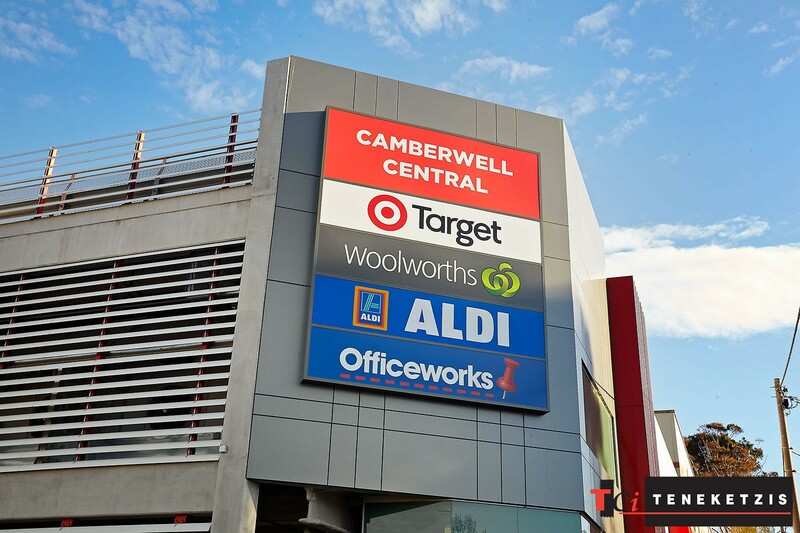 Outstanding exposure Riversdale Road location in thriving Camberwell Junction precinct – Target, Woolworths, Aldi, Officeworks, Camberwell Market & many more. 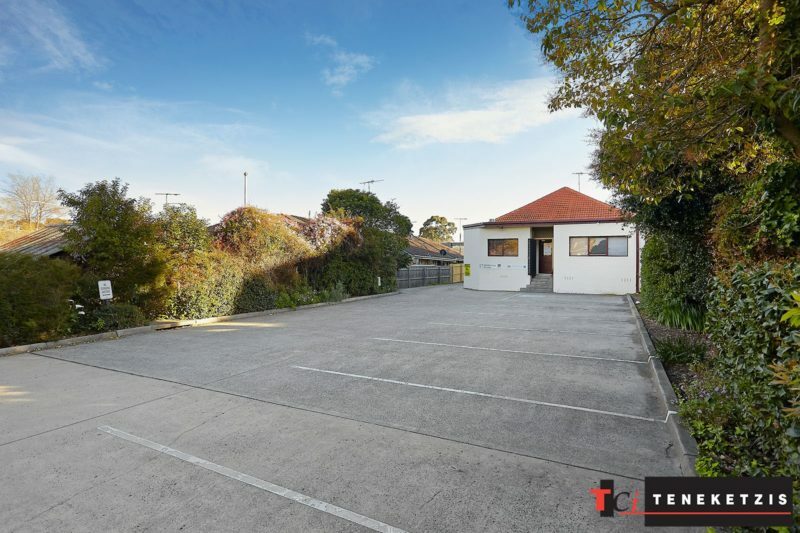 Abundant on-site car parking at rear 11 cars – plus multiple council and centre car parking facilities in immediate proximity.